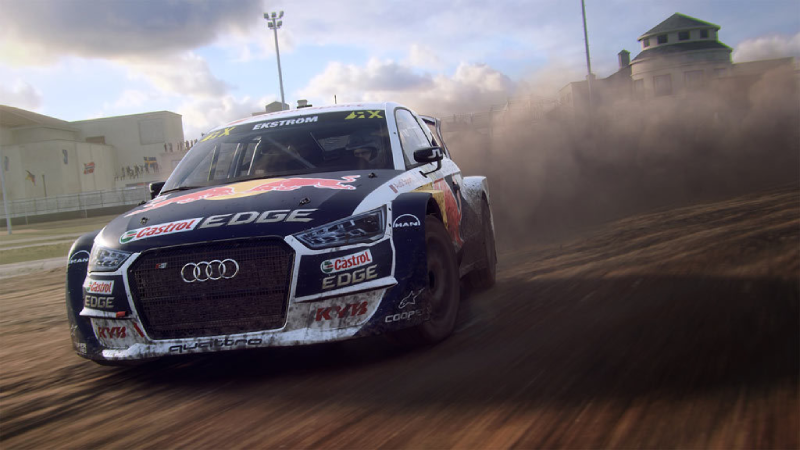 Dirt Rally 2.0 is all about trusting your instincts and controlling the road. Prepare to take on iconic rally tracks from around the world in the most powerful off-road vehicles available. 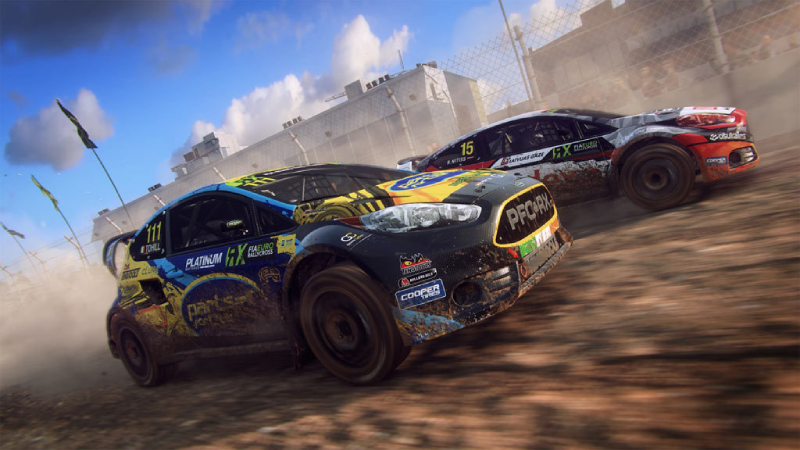 With more than 50 vehicles to race across 6 real-life courses, Dirt Rally 2.0 is the ultimate rally racing game. The Dirt Rally 2.0 Deluxe Edition includes exclusive bonus items! 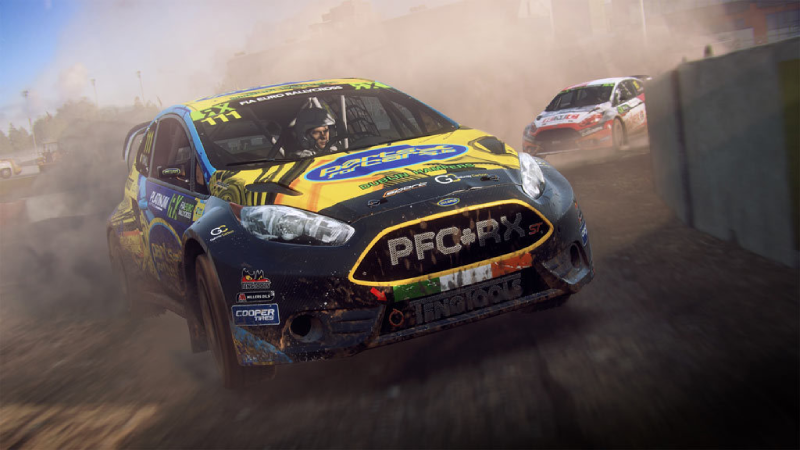 What's included with Dirt Rally 2.0 Deluxe Edition? 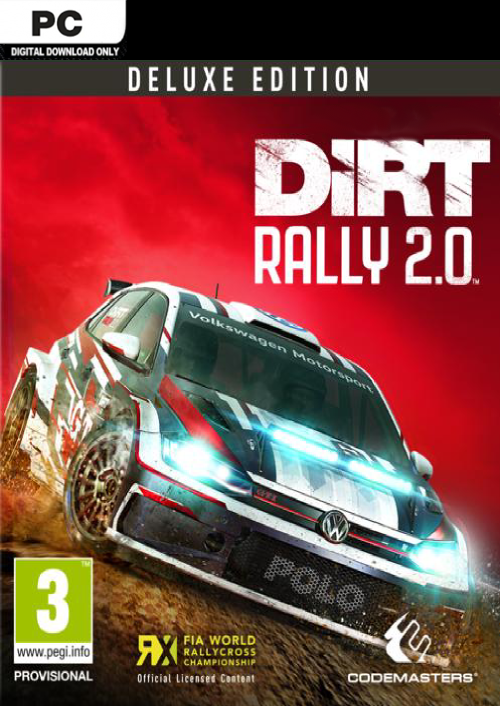 Is there any region lock for Dirt Rally 2.0 Deluxe Edition? How will I receive my instant download for Dirt Rally 2.0 Deluxe Edition? Download and install the Steam client on your PC. (https://store.steampowered.com/about/), then sign up and log in. Locate the Steam key in your CDKeys.com confirmation email, and copy it to your clipboard by pressing “Ctrl+C”. Open the Steam client and locate the “+ ADD A GAME...” button on the bottom left of the window. Click this and choose the “Activate a Product on Steam…” option. 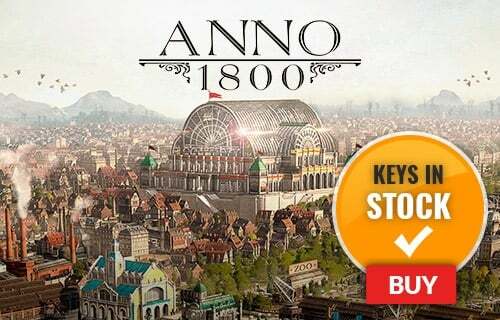 Paste the key from your clipboard in the “Product Code” section when asked, and follow the rest of the prompts to add the game to your library. Your game is now viewable in the “Library” tab, and is available to download/install when you’re ready! With more cars and more tracks, the Deluxe Edition is the ultimate way to play Dirt Rally 2.0! Is the Mitsubishi Lancer Evolution your ride of choice? Maybe the Citroen C3 R5? With over 50 amazing rally cars to choose from, we're sure you'll find the right one for you in Dirt Rally 2.0 Deluxe Edition. In Dirt Rally 2.0 Deluxe Edition you can tune your vehicle to match your specific driving style and specific environment - and don't forget to upgrade your ride too! Race across 6 different real-life rally courses in Argentina, Spain, Poland, the USA and more! When you think you’ve built the perfect team (including support team) and tuned your vehicles for maximum performance, then it’s time to take your skills online to compete in worldwide events! Daily, weekly, and monthly challenges await you in Dirt Rally 2.0 Deluxe Edition, along with a worldwide leaderboard! 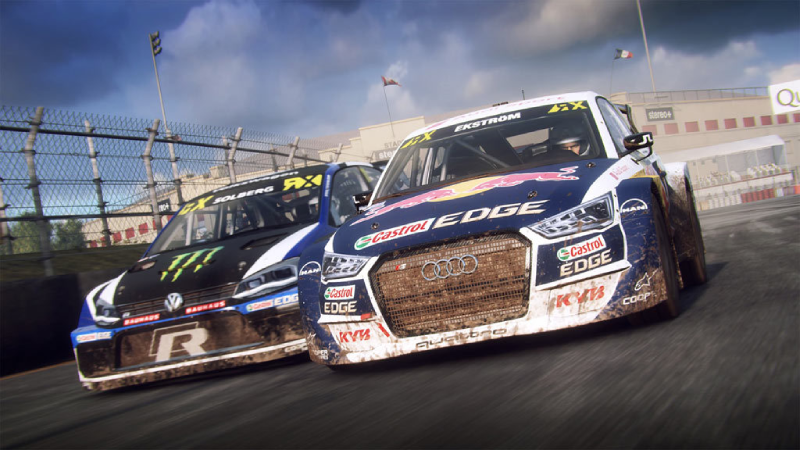 Dirt Rally 2.0 is the official game of the FIA World Rallycross Championship. 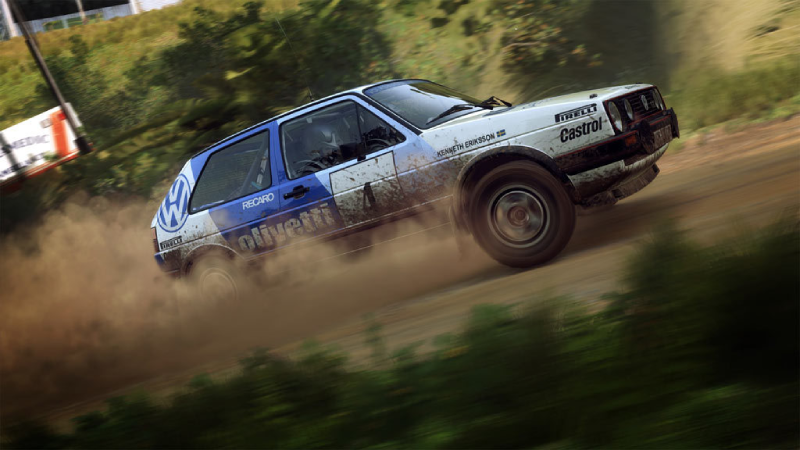 Want to get a free key to play Dirt Rally 2.0 Deluxe Edition?